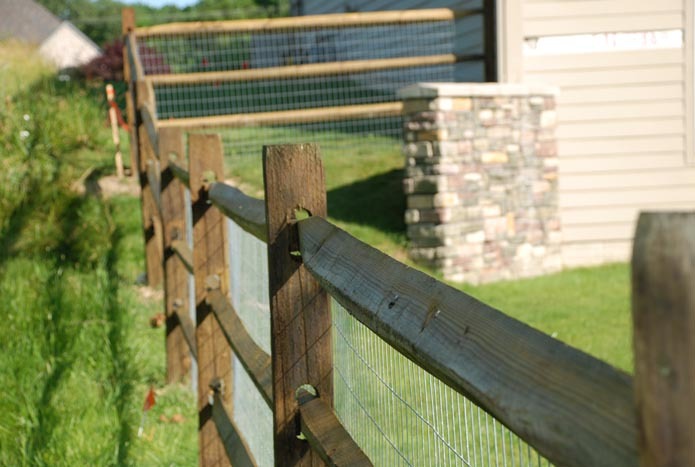 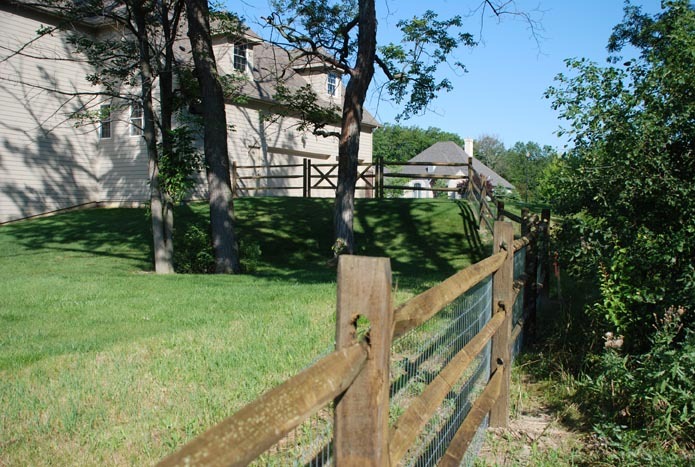 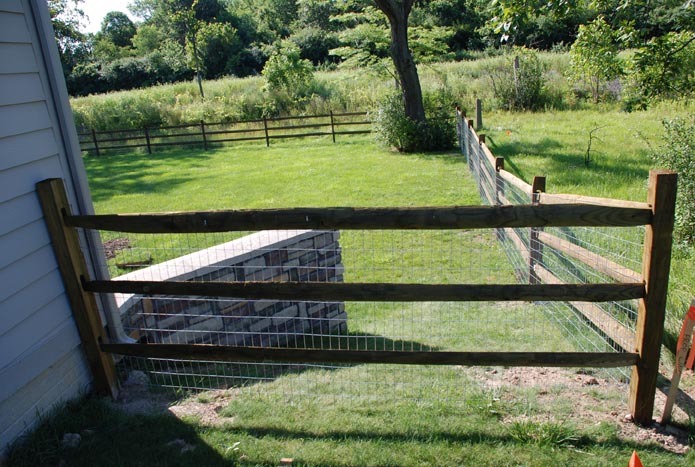 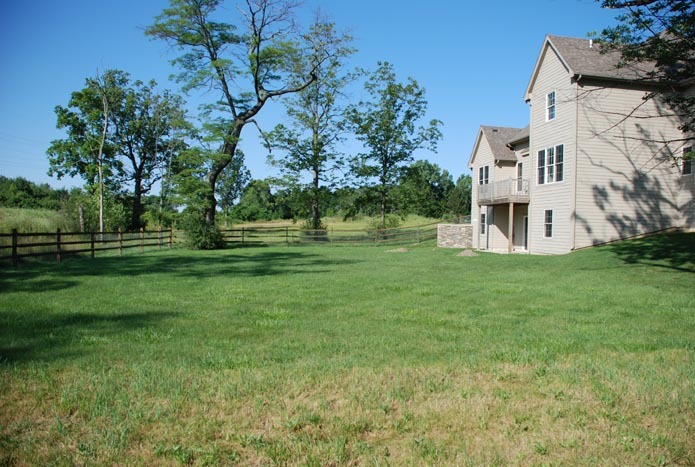 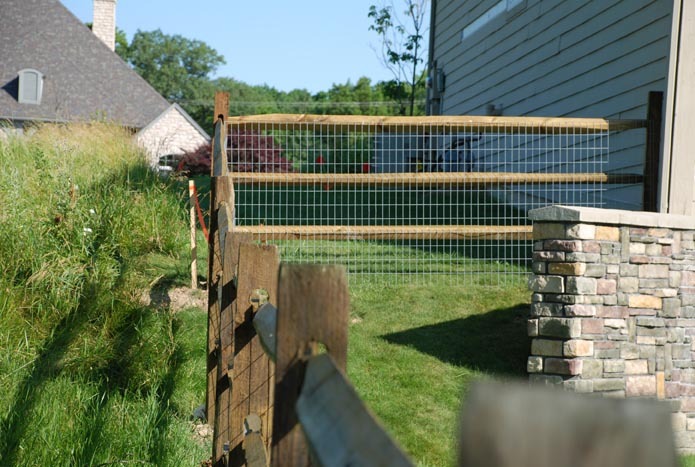 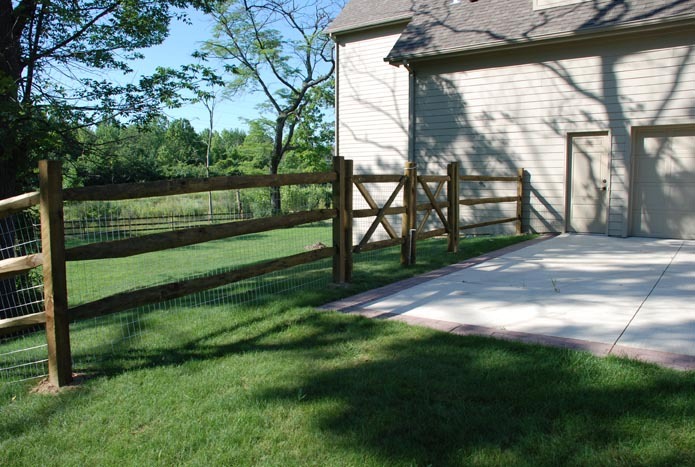 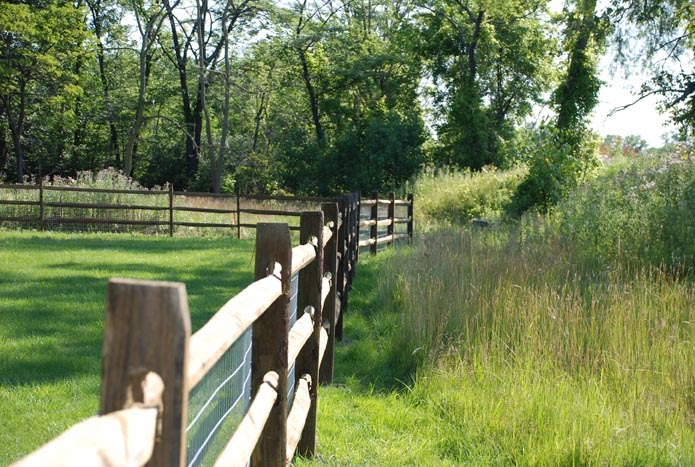 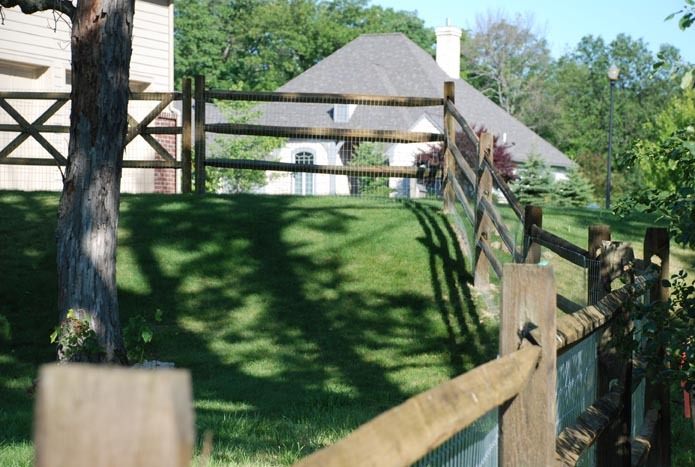 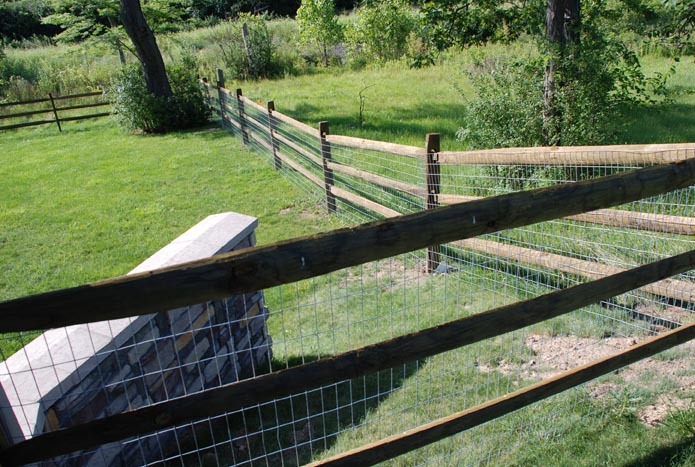 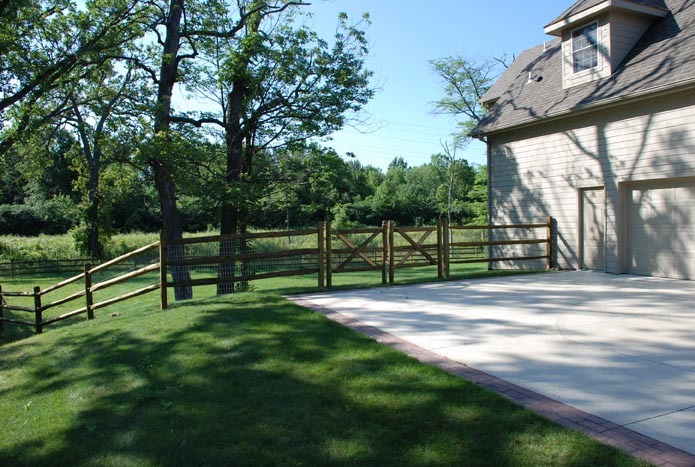 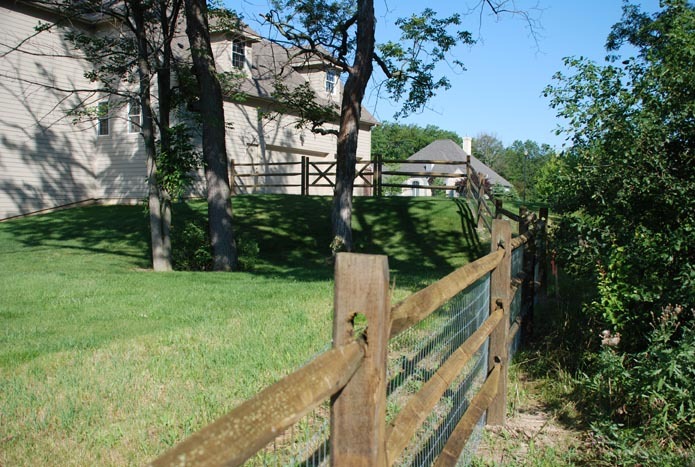 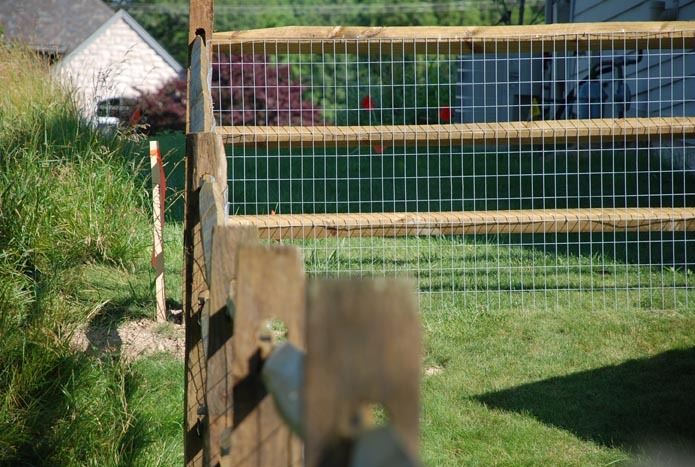 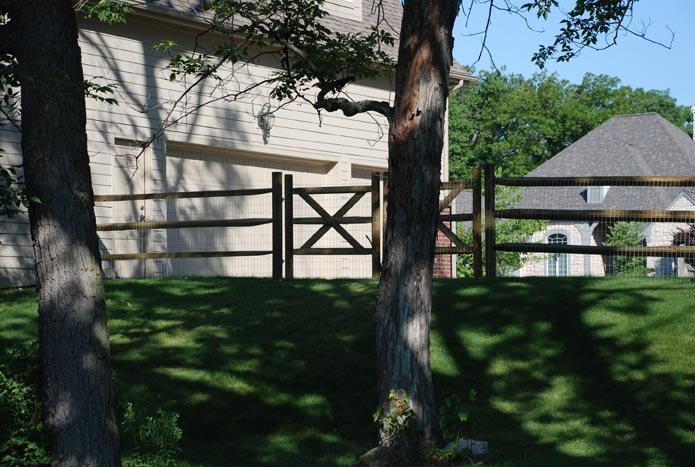 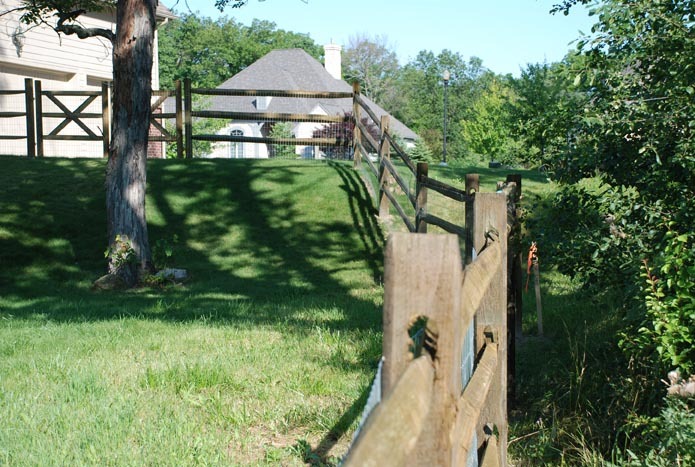 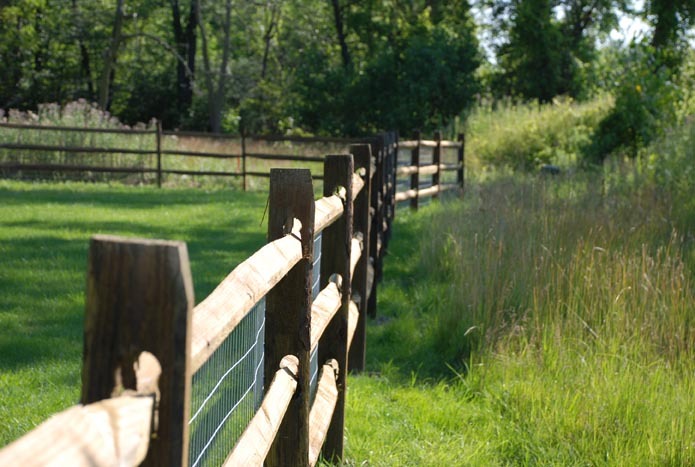 Split Rail Fence | American Fence | Toledo | American Fence & Supply Co.
Split rail fence adds a subtle rustic charm to any area. 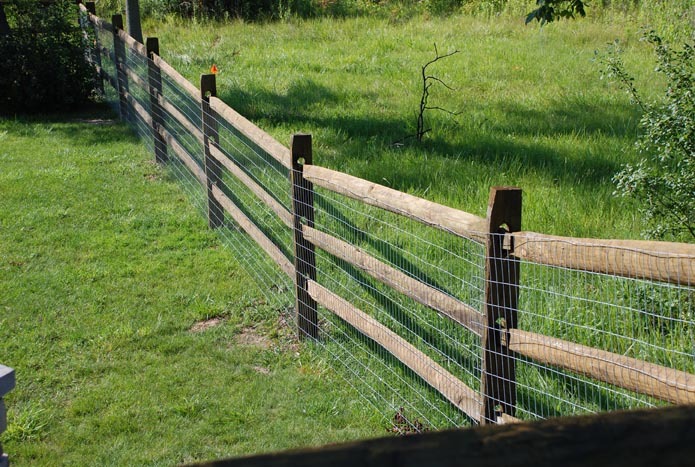 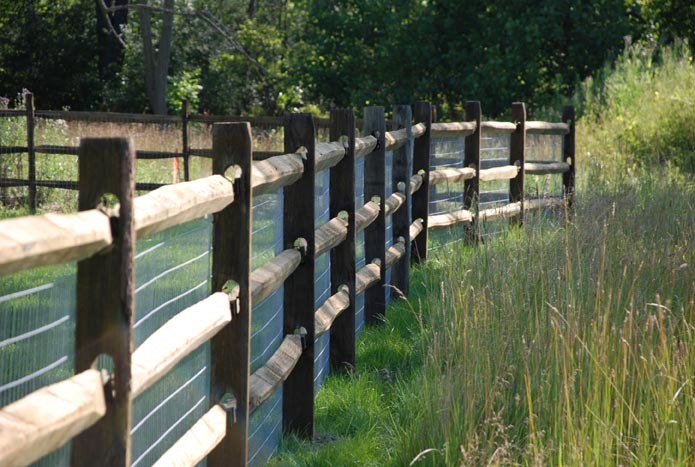 Our split rail product consists of Southern Yellow Pine. 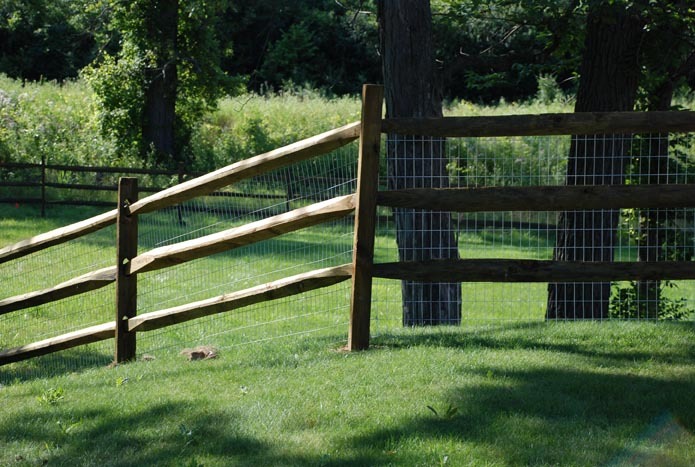 We use Southern Yellow Pine for its strength and good looks. 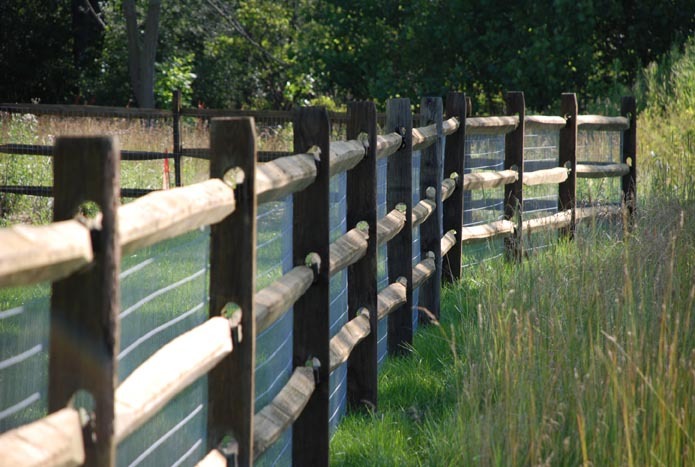 In addition, Southern Yellow Pine allows the ACQ preservative to penetrate all the way through the wood. 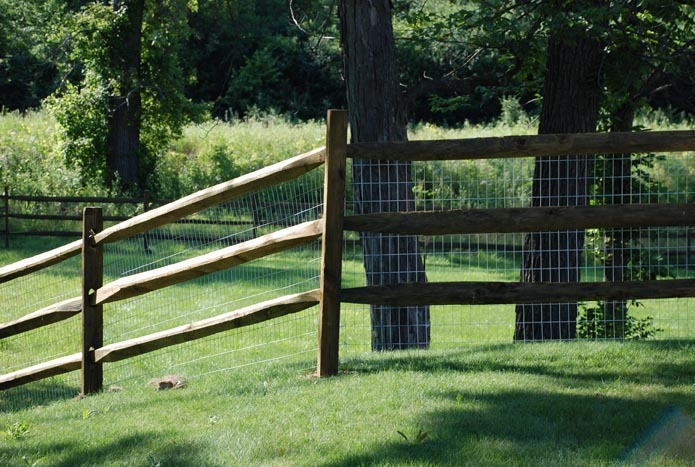 This combination increases the final products longevity. 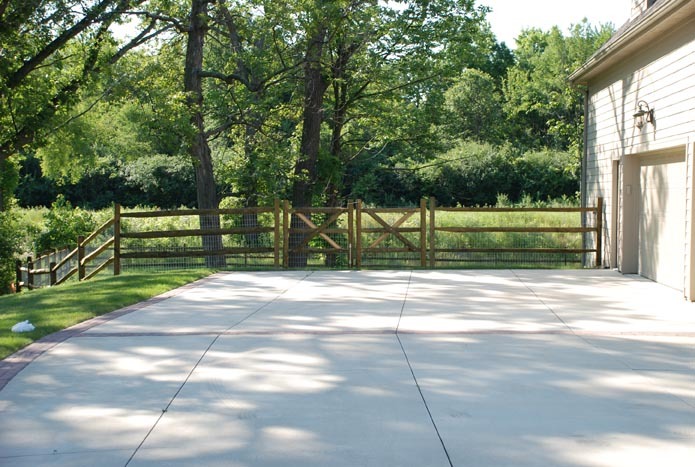 This is why our product will last decades longer than our competitors.